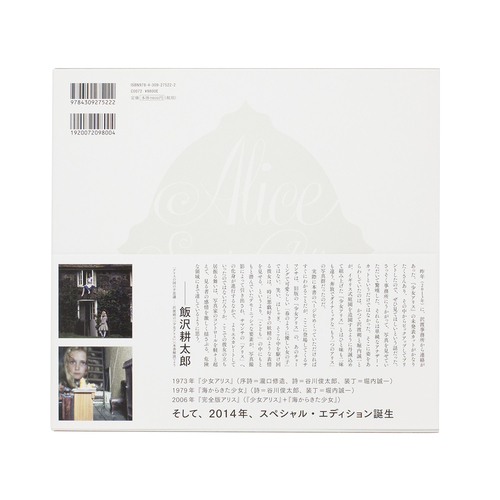 Published in 2014, Hajime Sawatari’s Alice Special Edition contains 60 previously unreleased images within the iconic series originally published in 1973. 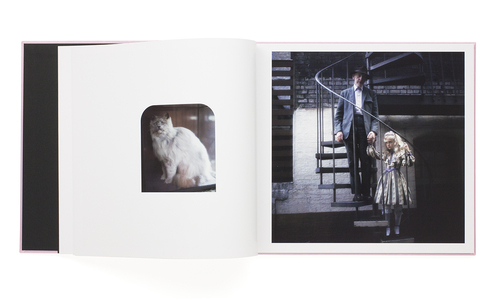 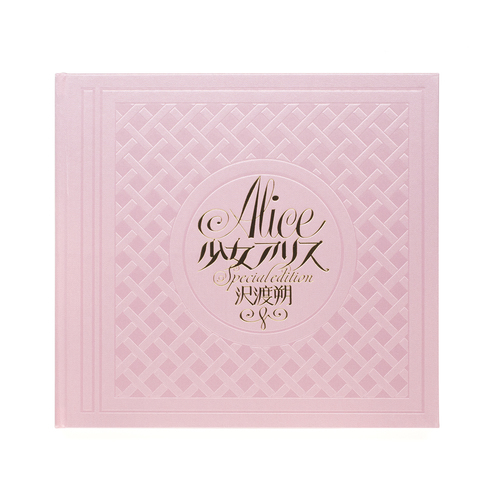 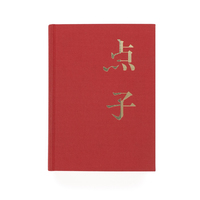 Bound within the 80 pages of this edition is Hajime Sawatari’s interpretation of the narrative within Charles Dodgson’s (Lewis Carrol) literary classic Alice in Wonderland. 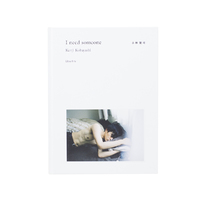 Here Sawatari brilliantly engages and re-creates the themes, forms and symbolisms within the original narrative, focusing on the inevitable loss of the childhood innocence of a young girl confronted by the realities of adulthood. 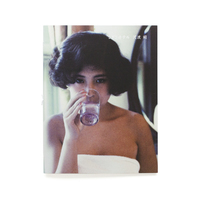 Sawatari’s ‘Wonderland’ is a world where the absurd juxtaposes reality, where phenomenas of the real intertwine with the unconscious taking each viewer along a narrative which explores a world that confronts viewers with the surreal, bending the roles between child and adult within this series of previously unpublished photographs. 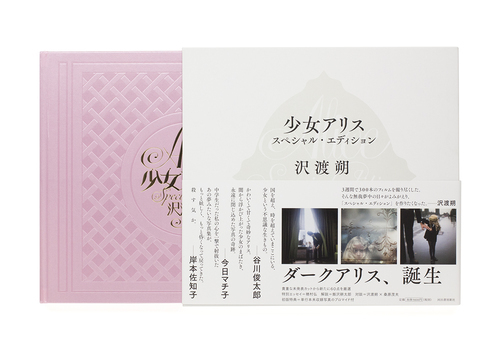 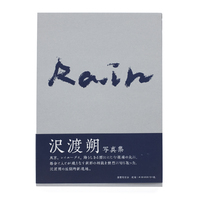 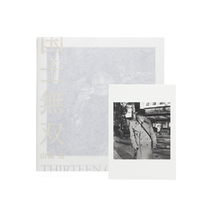 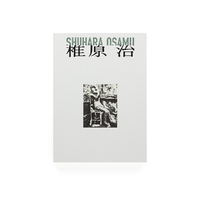 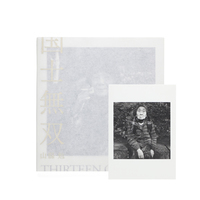 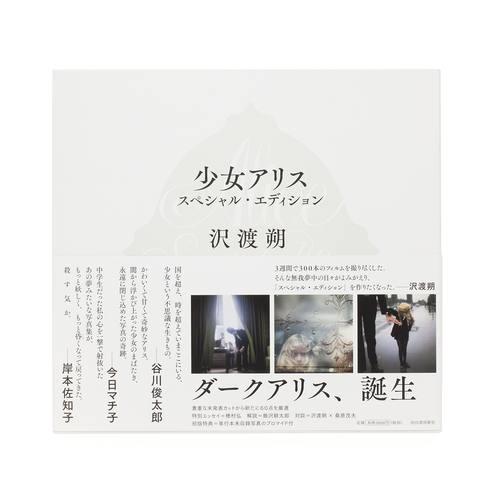 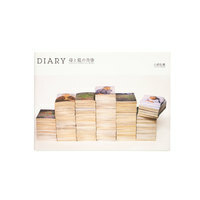 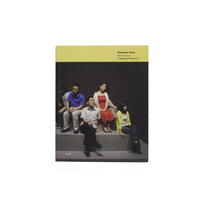 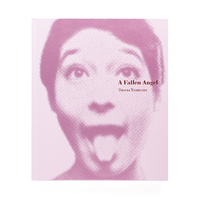 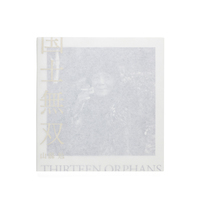 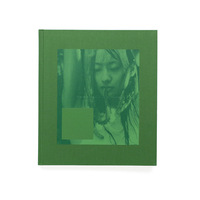 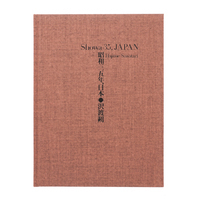 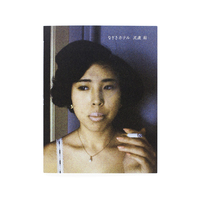 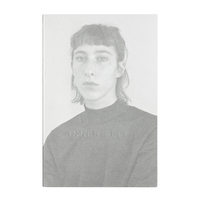 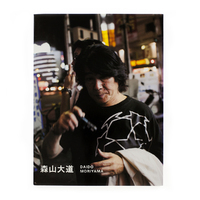 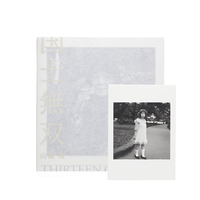 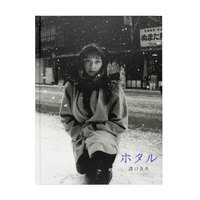 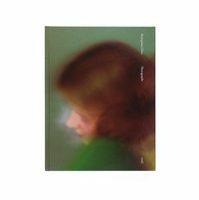 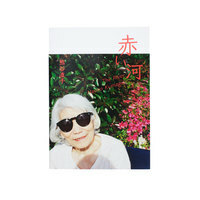 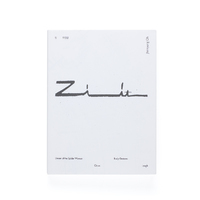 Included within this edition is an essay by photography critic Kotaro Iisawa, an interview of Hajime Sawatari and a small booklet with text by Hiroshi Homura. 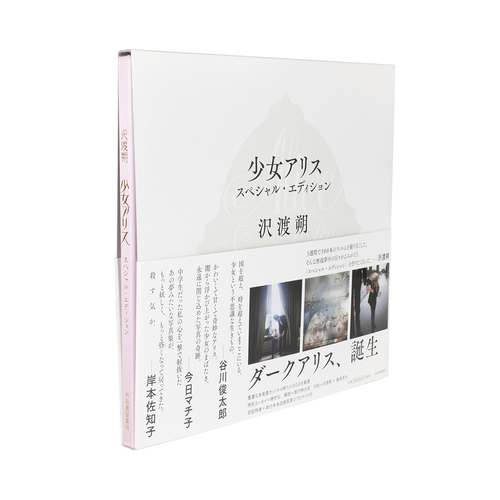 All text only available in Japanese. 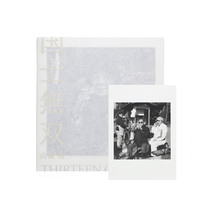 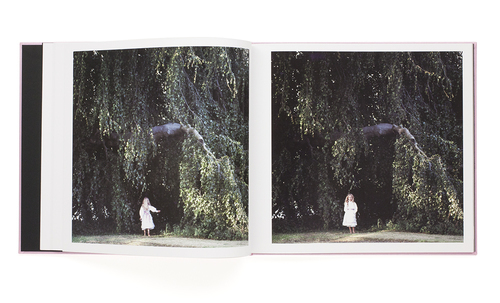 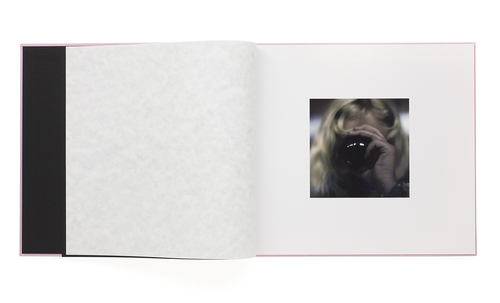 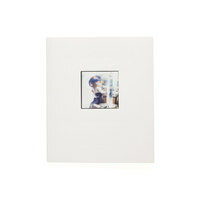 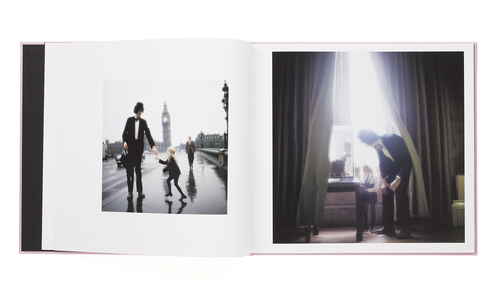 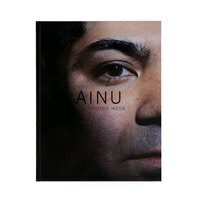 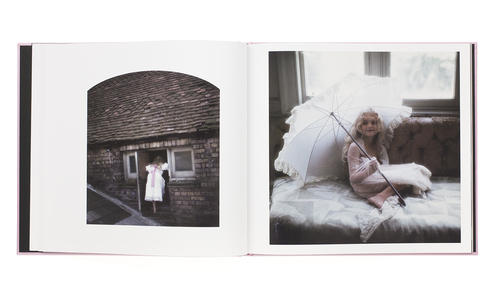 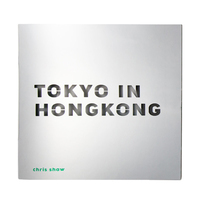 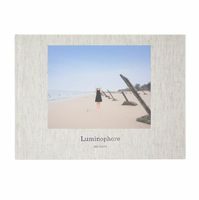 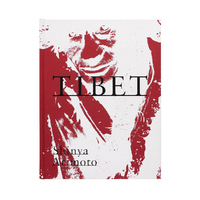 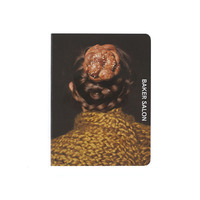 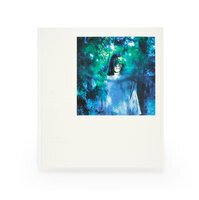 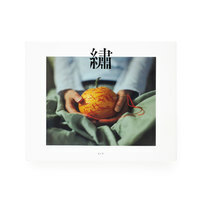 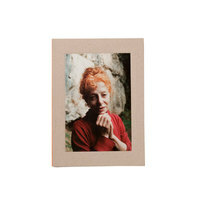 This publication includes a limited edition photographic print.